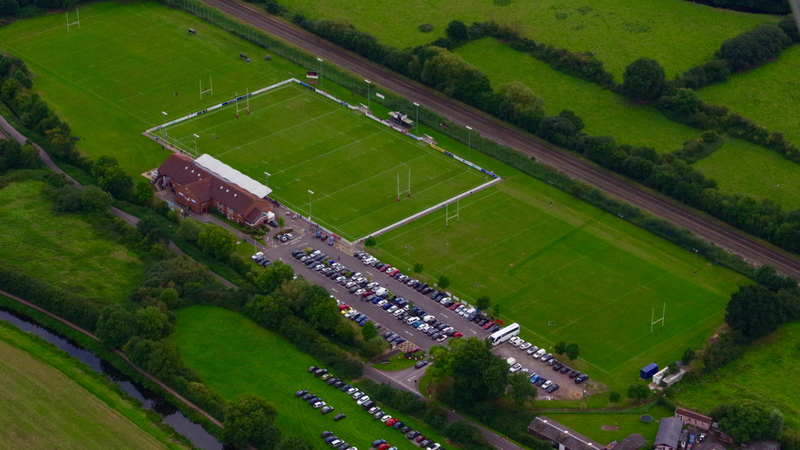 If you're looking to entertain your esteemed business clients, or host a special occasion for family and friends, Taunton Rugby Club can provide the perfect entertainment package for you. 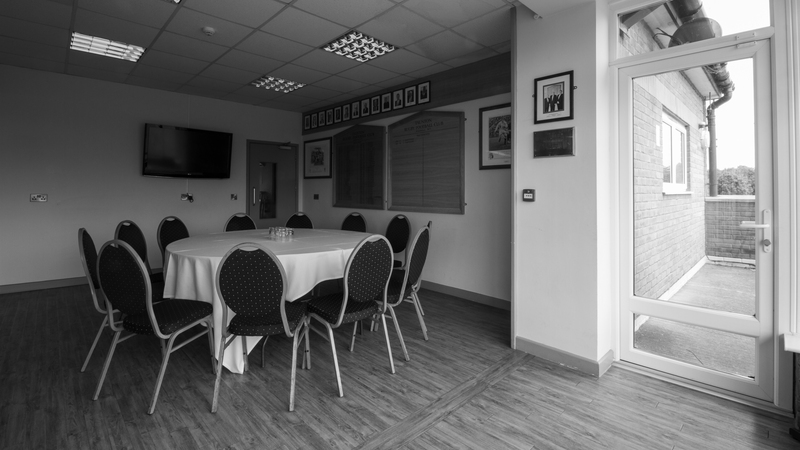 With your own private lounge - the 'Presidents Lounge' - and exclusive use of the private Commsplus Mobile terrace overlooking the pitch, it is the perfect way to watch the match in style and comfort. Entertaining your guests has never been easier. With your own match day drinks host and fantastic food prepared by our head chef and dedicated catering team. Our team of friendly staff will make you and your guests feel right at home. With fantastic service, an incredible customer satisfaction record and years of experience in the hospitality business, we know how to make your event run smoothly.